This is a family event designed for parents to participate in with their kids. Kids cannot attend without their parents or grandparents (or another adult). 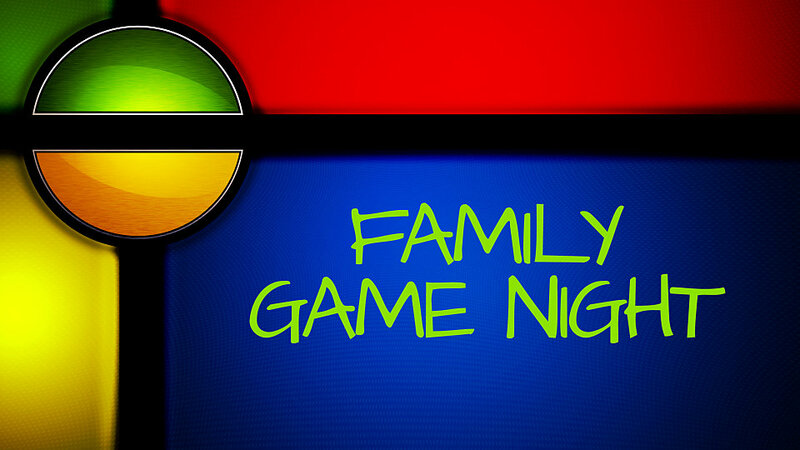 If you are in 1st, 2nd, 3rd, 4th, or 5th grade come with a parent (or adult guardian) and join us in the church gym for a fun time of games, snacks, devotion and fellowship! How to Register: You may register on line or by calling First Baptist Church Dickson at 615-446-4640. *Notes/Additional Details: This event is geared toward 1st – 5th graders and their parents. A snack will be served but not a meal.